I just returned from an Inman Connect conference in San Francisco and can say that it was eye opening at the least. 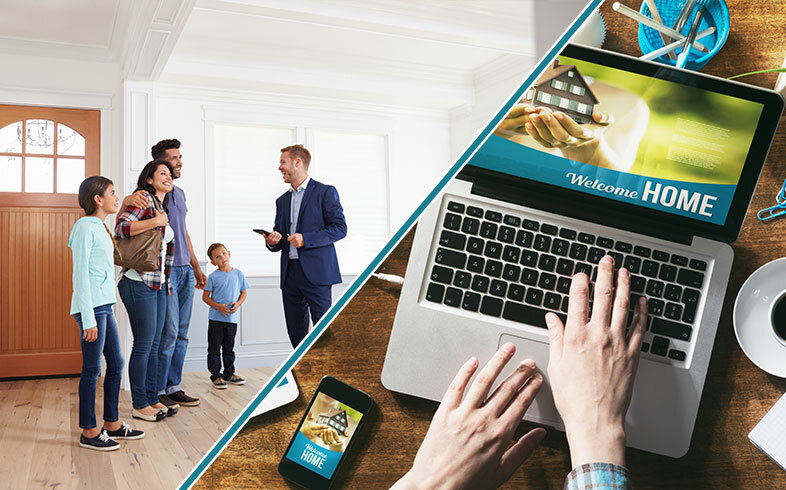 I have attended a few of these in the past and I am constantly reminded of how involved technology is in the decisions that real estate agents make. One thing that is challenging, our industry right now has a lack of awareness of most agents on how much the business is changing and how technology is just as much a threat to their business as it is an asset. Let me start by saying, I am a BIG fan of technology. I mention it being a threat to many agents because too few agents are keeping their eyes on the changes and one day they could wake up and be so far behind their competition that they may not be able to recover. It is CRITICAL that all agents pay attention to what is happening in the industry and make sure they are making the proper changes. Those agents that are relying on past client referrals and COI are probably threatened the most. Those are the agents that typically work a small database and hope that they will get repeat business. The issue those agents will face is that there are tech companies working those databases right now and doing their best to sway those past clients to their paying customers…other agents. I was fortunate to get an invitation to attend a small group meeting at Facebook Headquarters. Facebook exec’s made it clear that they are bullish on the real estate industry and now have an official Facebook Real Estate Team. Though they want to help the individual agent, they are really focused on working with technology companies who can push the Facebook product our way. Ultimately, we probably have 6-12 months before the ads on Facebook double in price. These data companies are tracking everything you do. They know what we buy online, they know what you buy at the grocery store and in many cases they are listening to our conversations and suggesting ads based on what they hear through our phones. There is no such thing as privacy as long as you are using some sort of electronic. This is an opportunity for cutting edge agents because they will use that data to predict who is more likely to buy or sell. In many cases, they know who is going to sell before the seller knows they are going to sell. This data is only going to get better. The agents not paying attention will be at a bid disadvantage. PAY ATTENTION: Most real estate agents have no idea what UpstreamRE is up going to do to our industry. Basically, individuals brokerages are going to have the control of where their listings are syndicated. It is proposed that we will be able to control who and what we send to different portals. There has been a lot of negative press on this subject yet it is pushing through and may change the real estate game significantly. It is proposed that we will be entering our listing data into Upstream prior to the MLS. We could send that data to an MLS or any portal we wanted to. Or, we can send to one and not the other. Pay attention as this develops. The real estate industry is being directed by technology. Things are changing beyond our control and it is more important than ever that we pay attention and be ready for change. Today’s agent is required to be smart, savvy and quick to change. Those that have the money to invest will thrive and those that don’t may have game changing challenges. I suggest more agents start collaborating together so they can pull their resources and take advantage of the technology changes. As an owner of multiple offices, I plan to invest in technology and share it will all of my agents so they can leverage the tools to grow their business. I feel my job is to figure what technology is best and make the investment so my agents don’t have to. This is the value I bring to the agents that work in my office. I feel it will be critical for other companies to follow my lead. I hope this report was helpful. Feel free to comment or ask me questions.